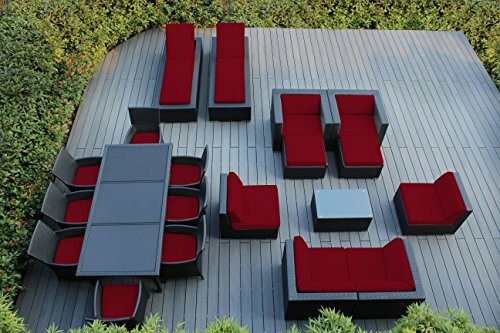 Upgrade your patio, garden or courtyard with lavish comfort and the crisp styling of La-Z-Boy Outdoor’s New Boston Seating Set; meticulously designed using superior materials for the ultimate in outdoor comfort, quality and rugged durability. 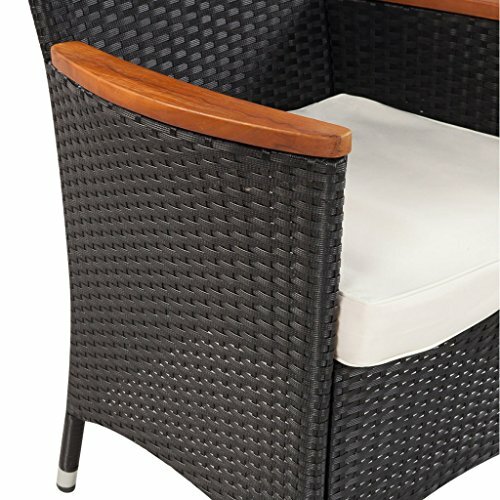 The hand woven 2 pc. 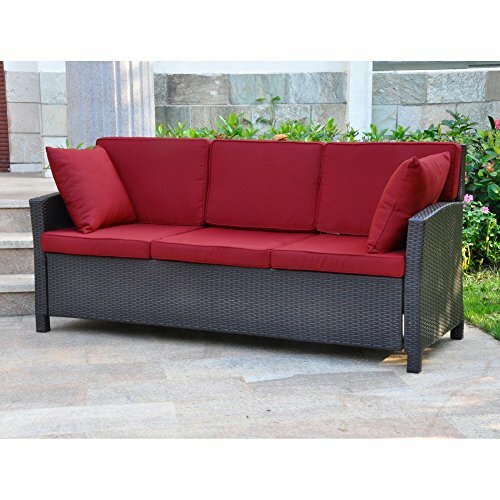 Seating Set includes: a plush full size Sofa, a slat top Coffee Table and 2 chic Toss Pillows covered in a versatile geometric pattern. 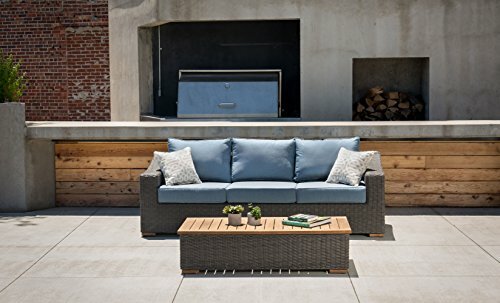 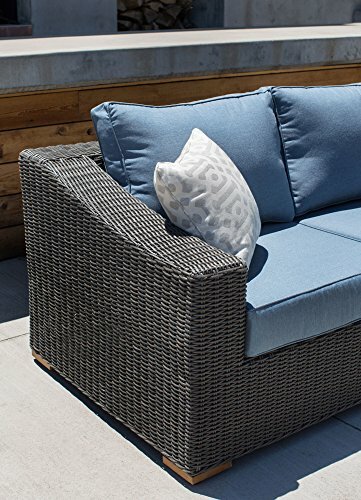 The grandiose seating pieces are crafted on thick, rust-proof aluminum framing to ensure solid durability while still offering enviable comfort on deep, thick denim blue cushions covered in premium Sunbrella fabric that provides unmatched UV-resistance. 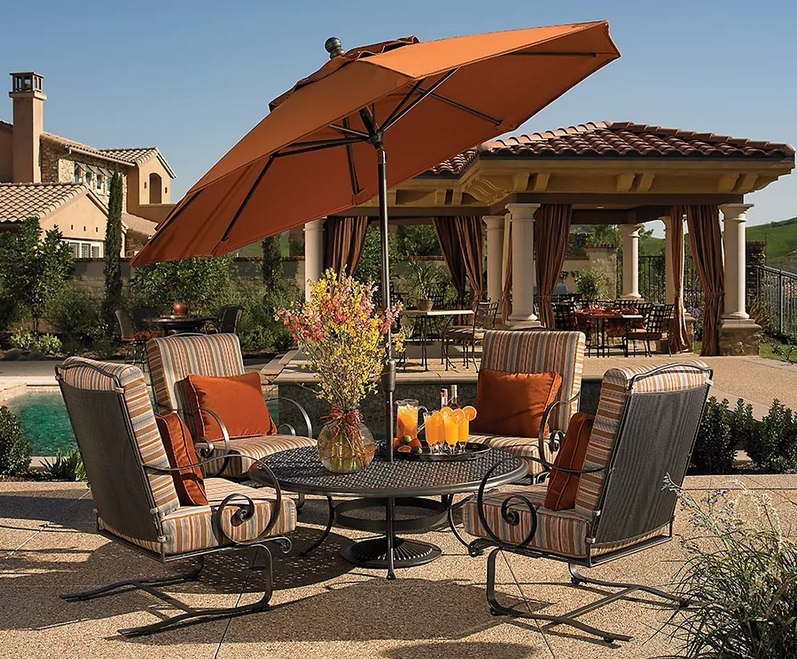 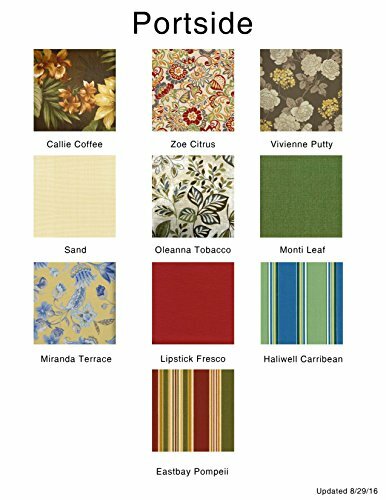 The set’s impressive transitional styling and neutral gray frames will resist rust, fading, and mildew to maintain striking beauty season after season. 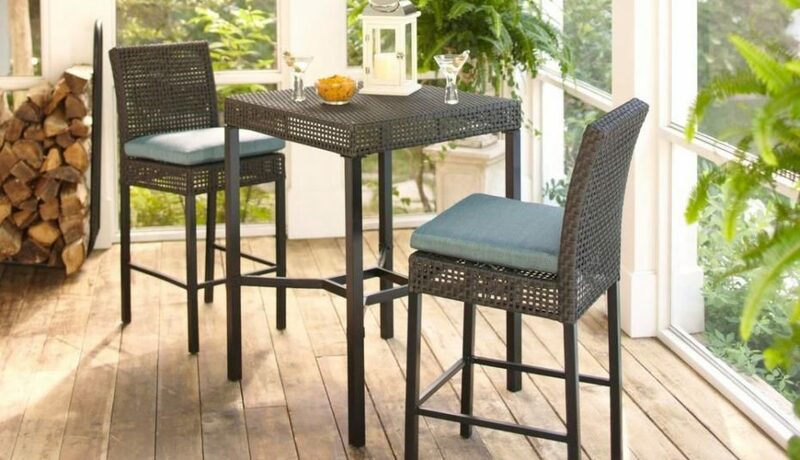 Coordinates with the Riverview Dining Collection with matching cushion and weave colors. 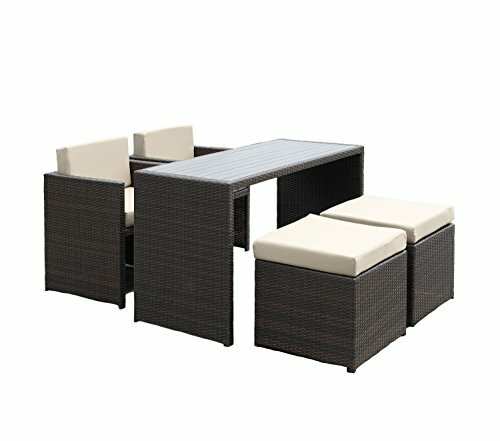 Complete the collection with New Boston Lounge Chairs, Side Table, and Ottomans. 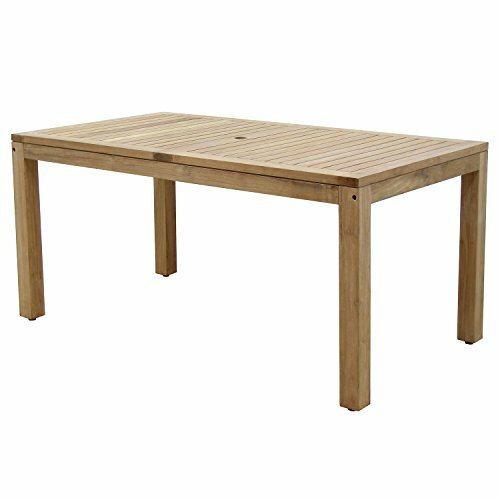 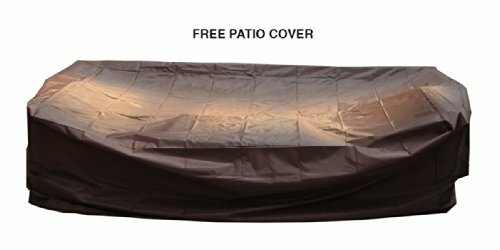 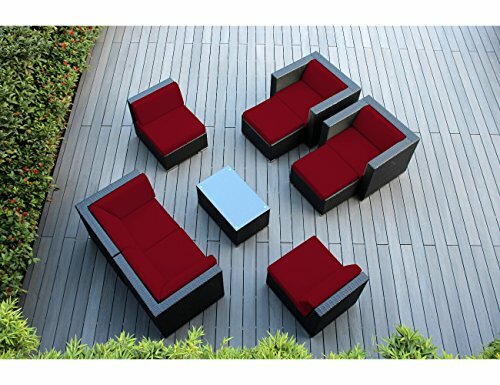 Bring Quality La-Z-Boy Outdoor Furniture to your patio and experience the relaxing comfort and quality known to La-Z-Boy. 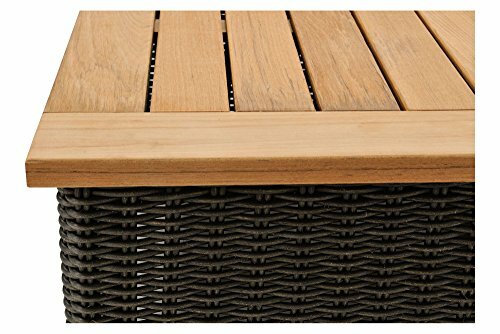 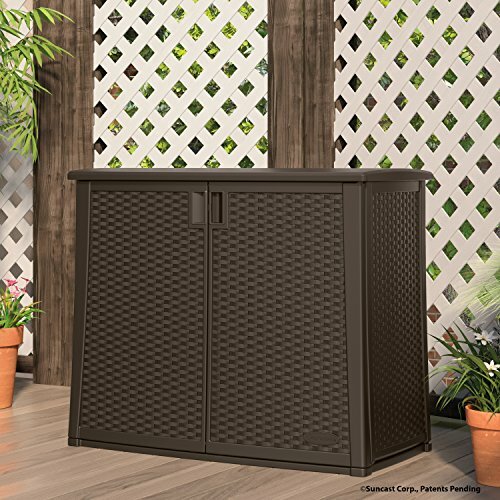 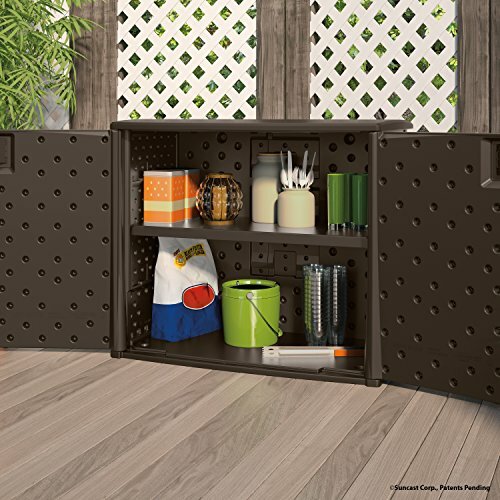 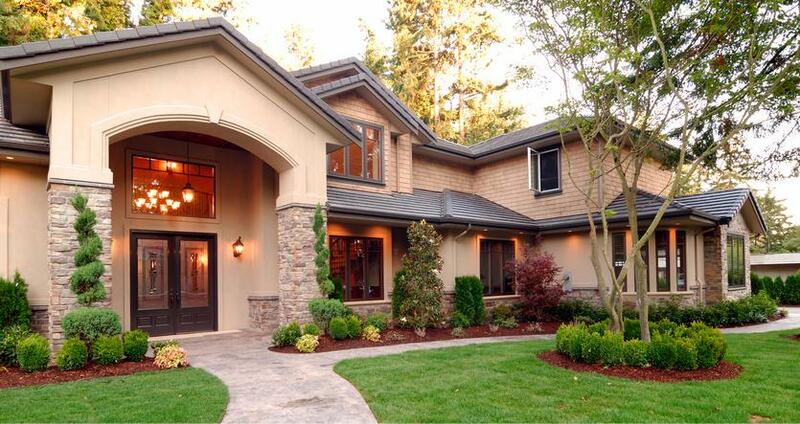 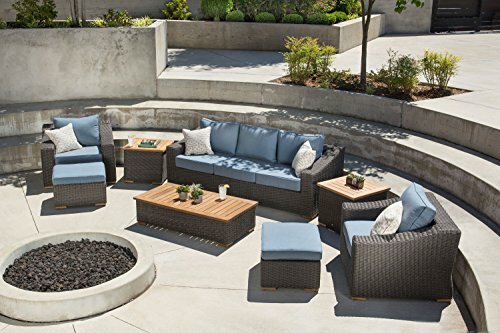 Perfect for deck, porch, firepit,and poolside relaxing, conversation, and drinks. 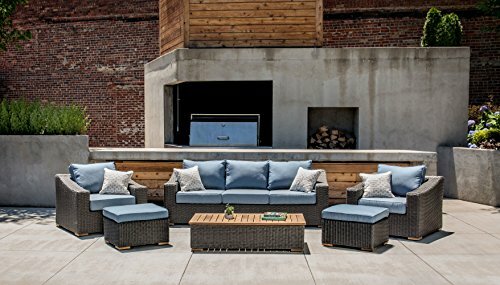 Quick-drying deep denim blue seat cushions and chic geometric pattern toss pillows are covered in all weather premium Sunbrella fabric made for all types of outdoor settings. 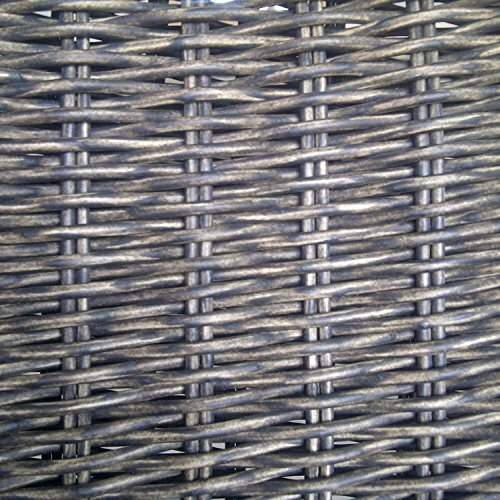 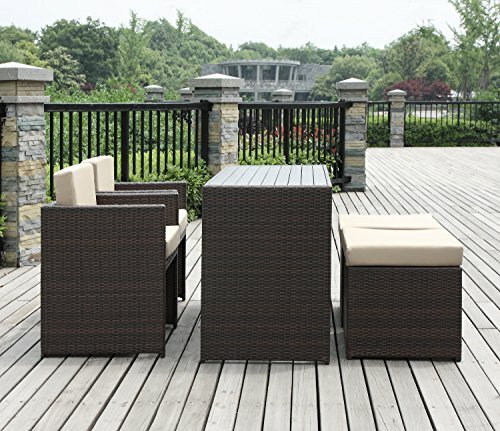 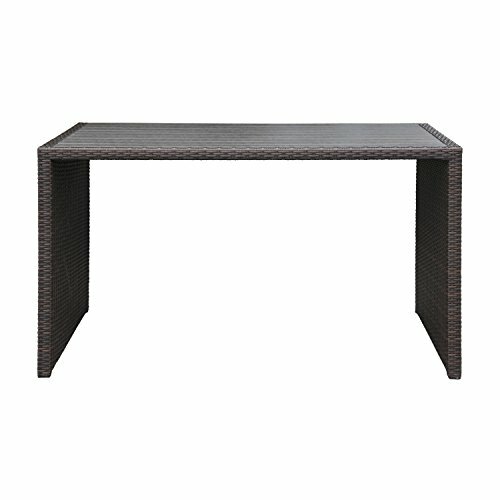 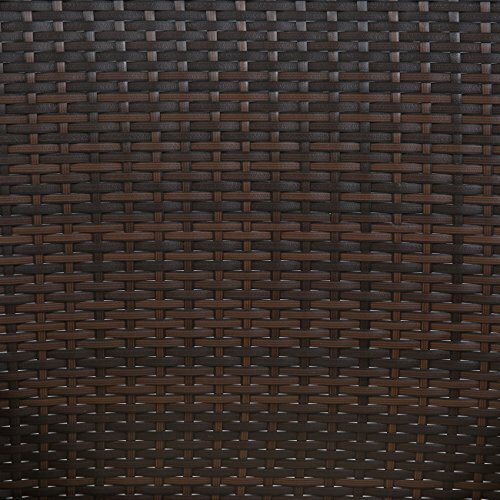 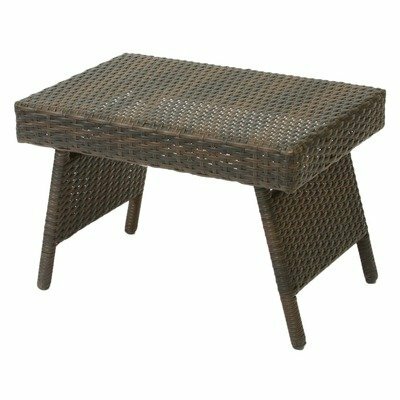 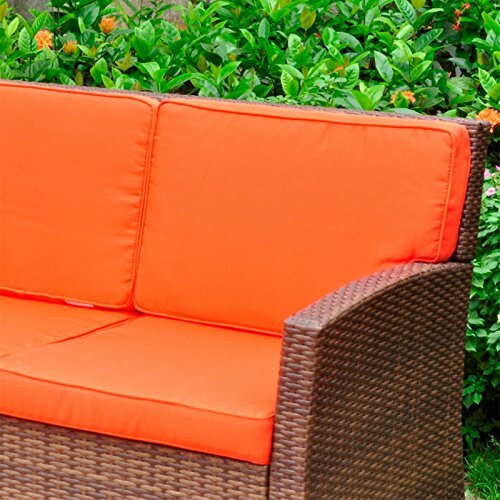 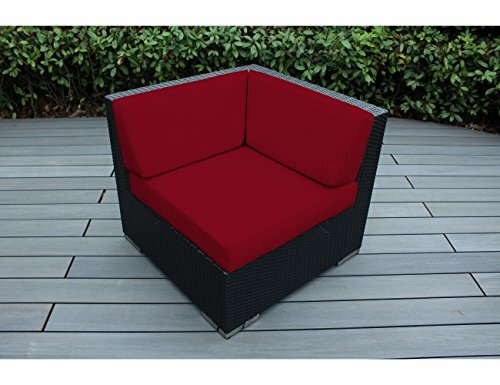 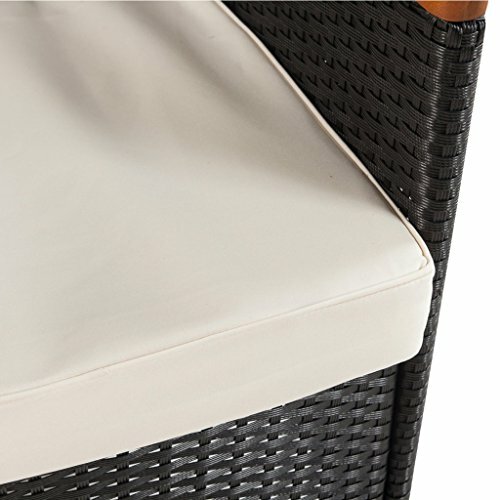 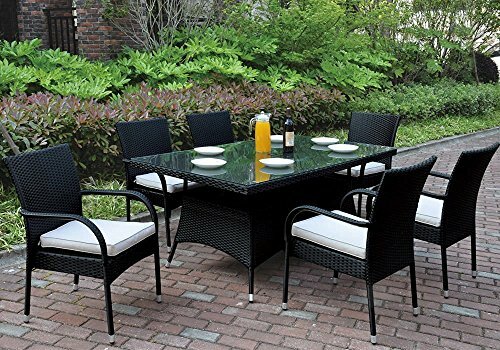 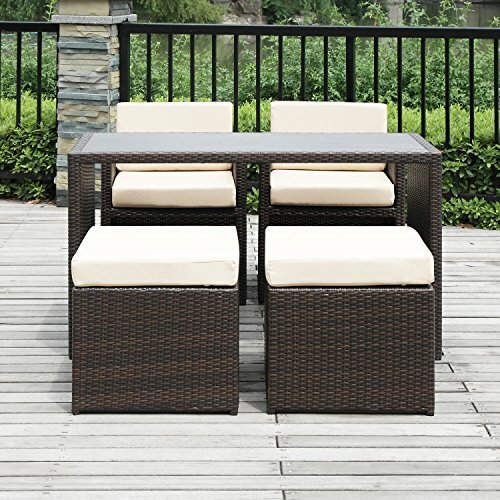 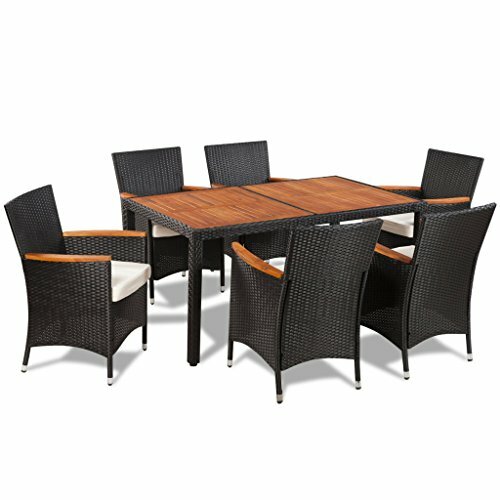 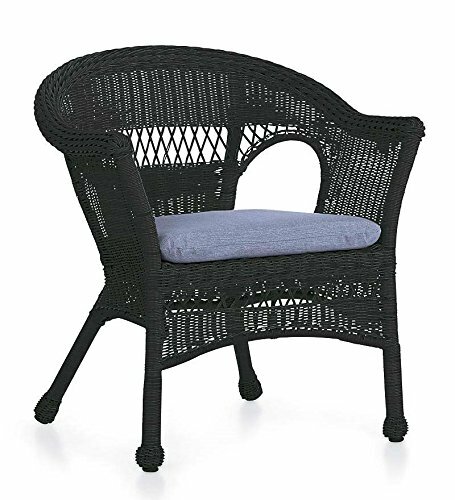 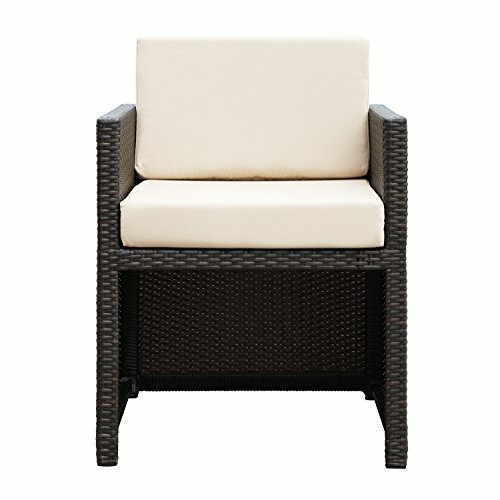 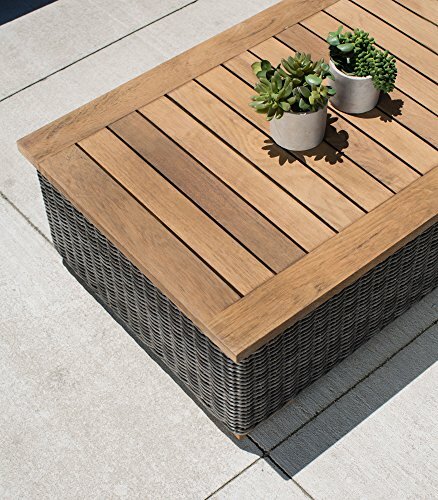 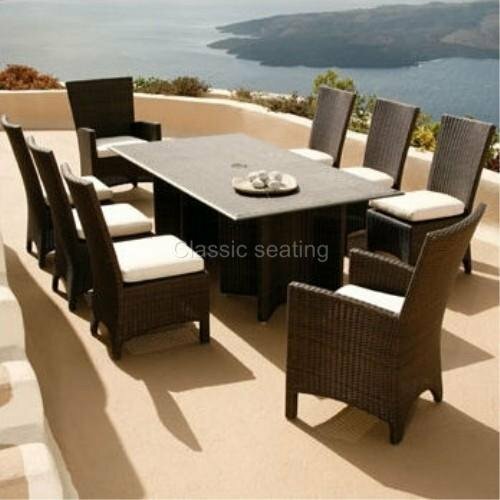 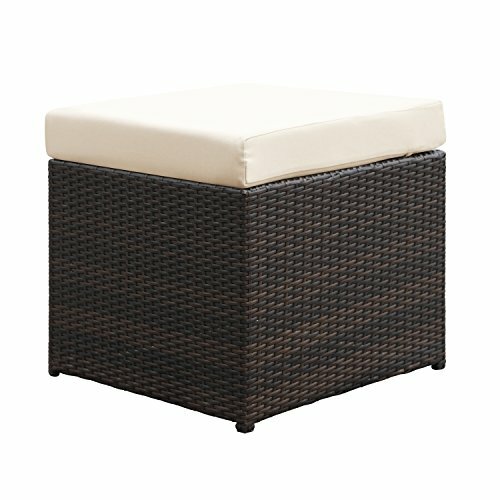 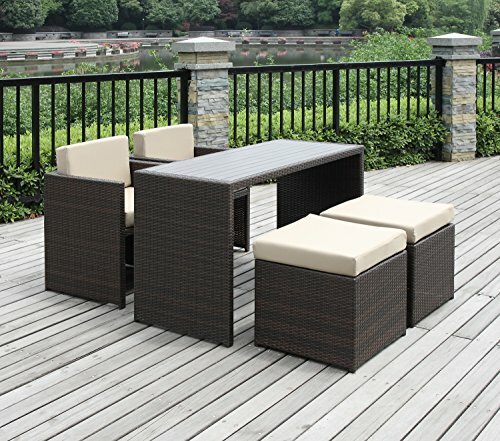 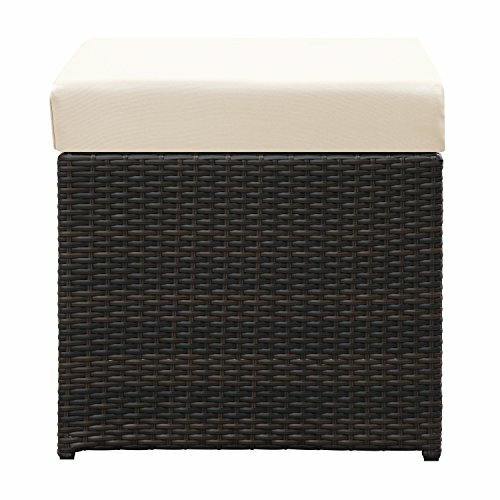 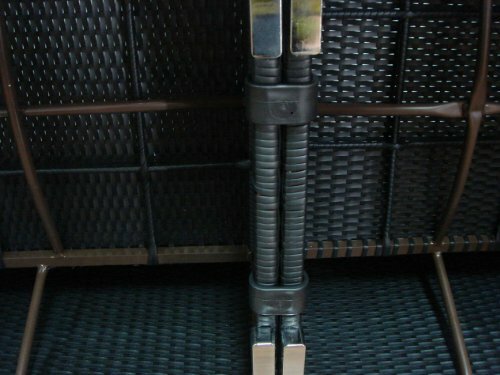 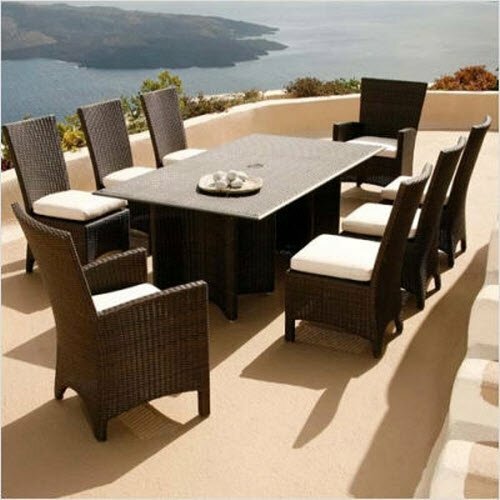 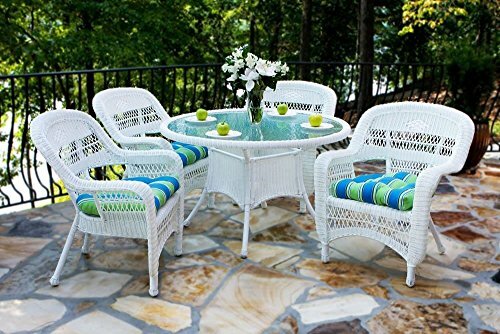 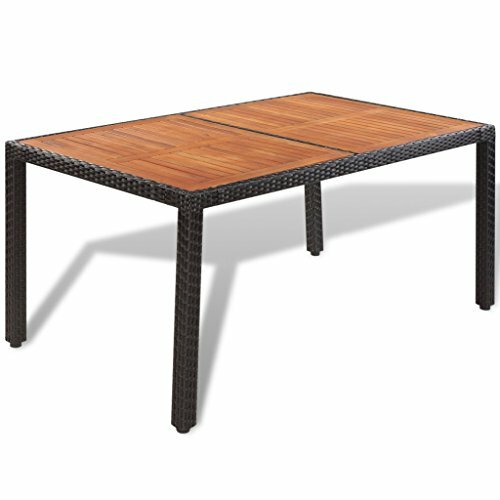 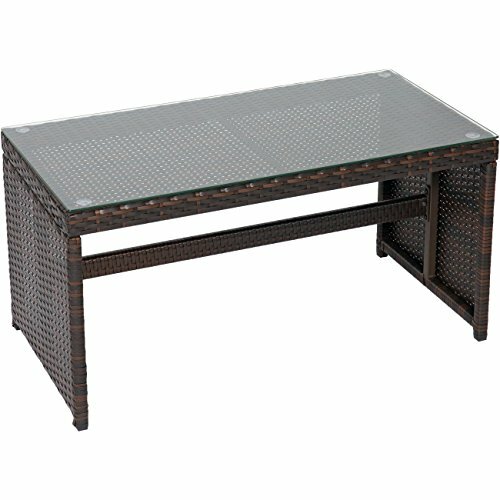 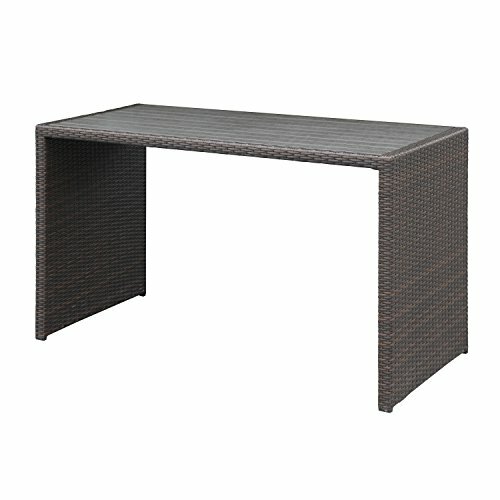 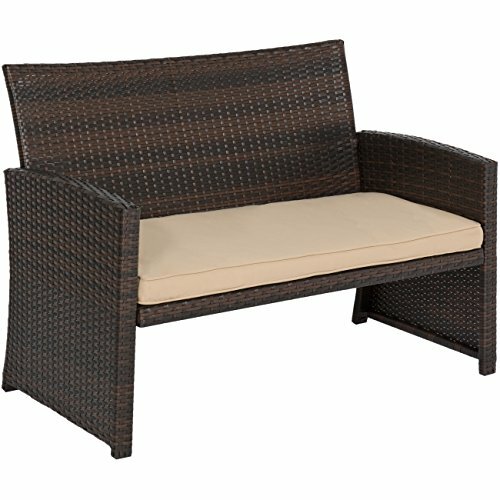 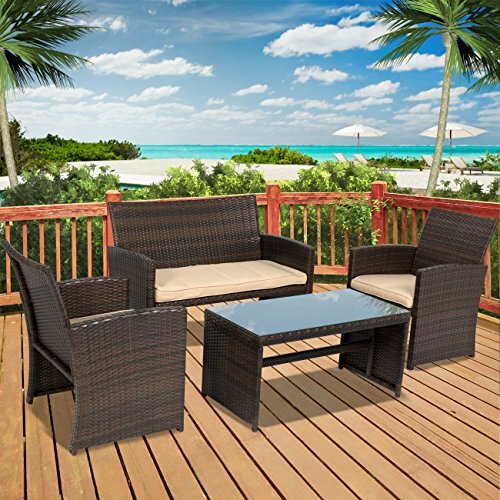 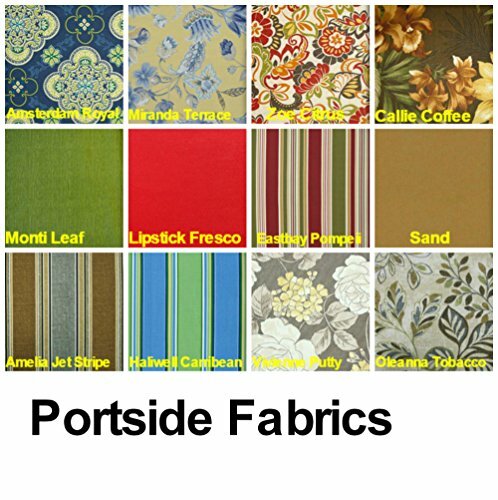 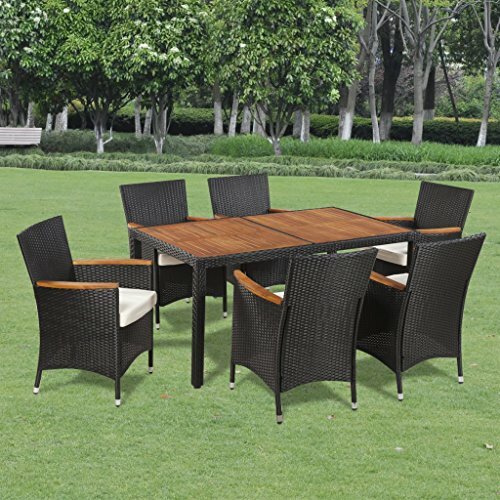 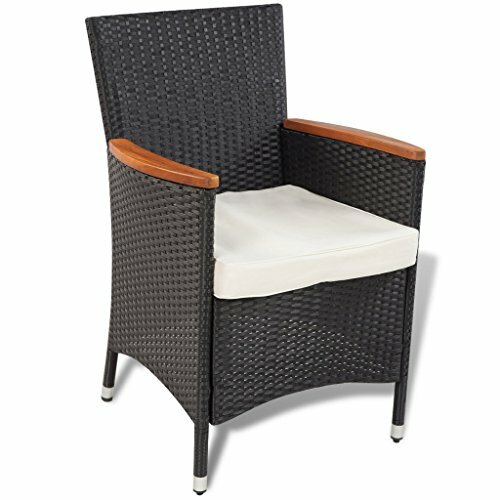 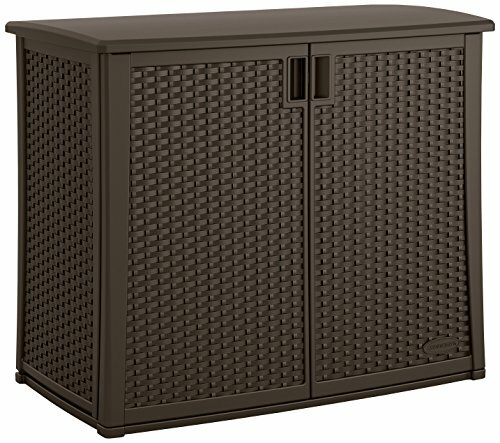 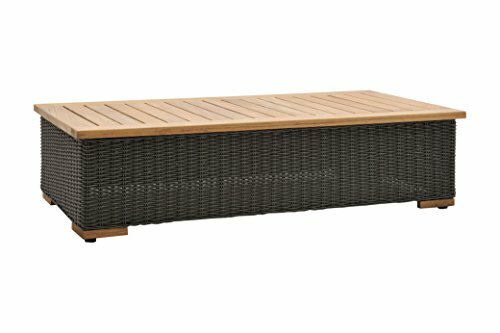 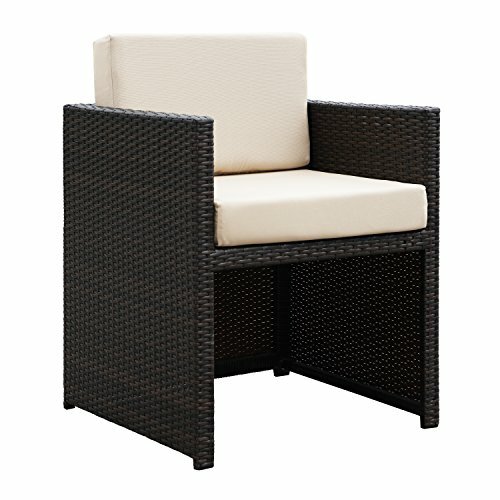 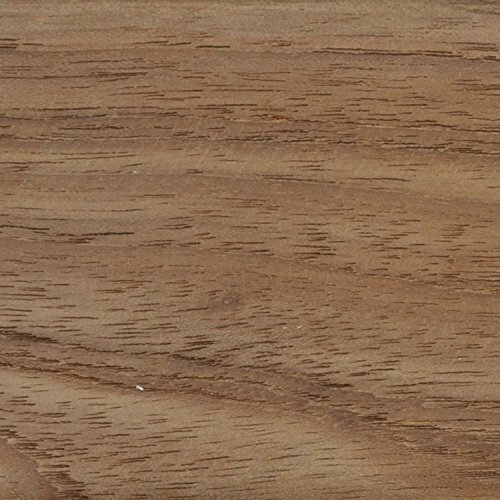 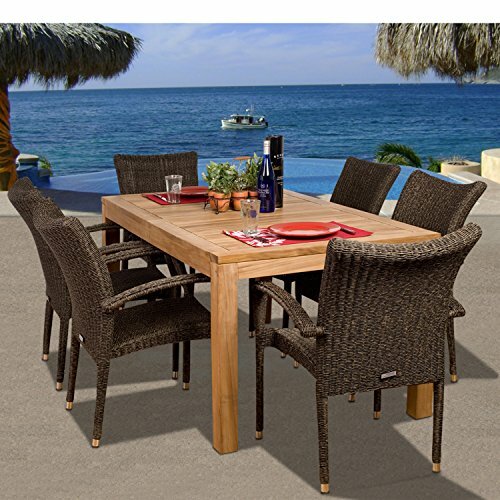 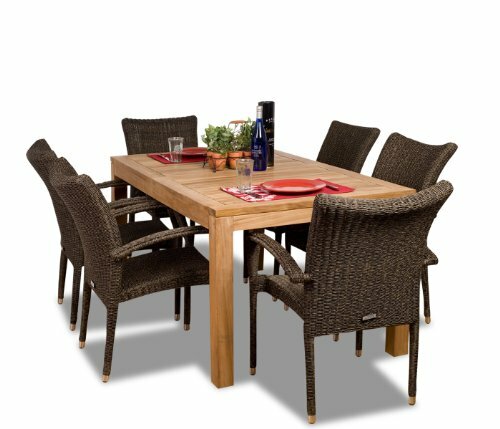 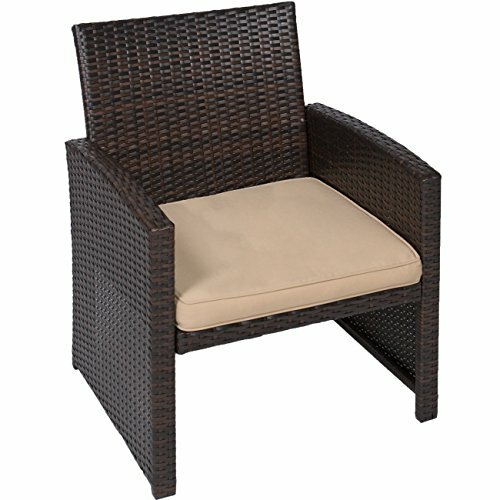 All-weather textured hand-woven resin wicker patio furniture weave with rust-proof aluminum frame. 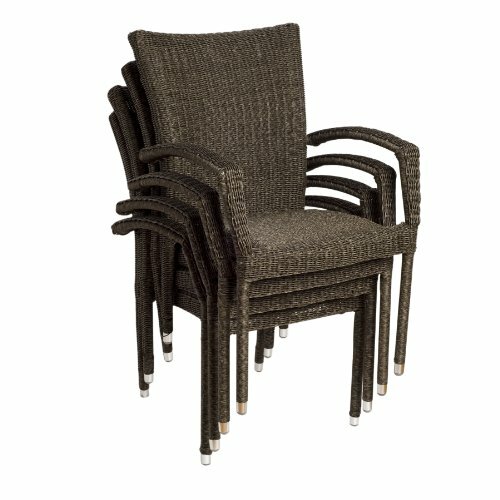 Oversized seats and thick frames provide comfort and durability. 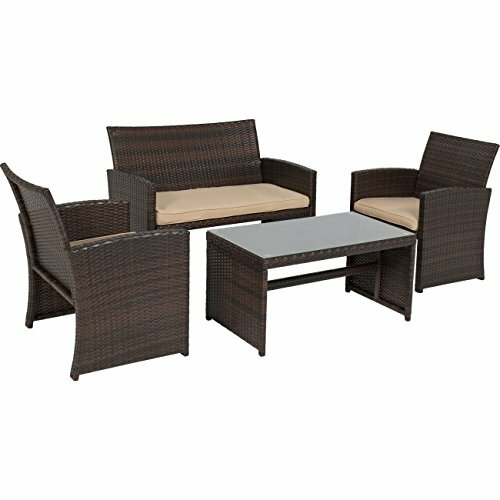 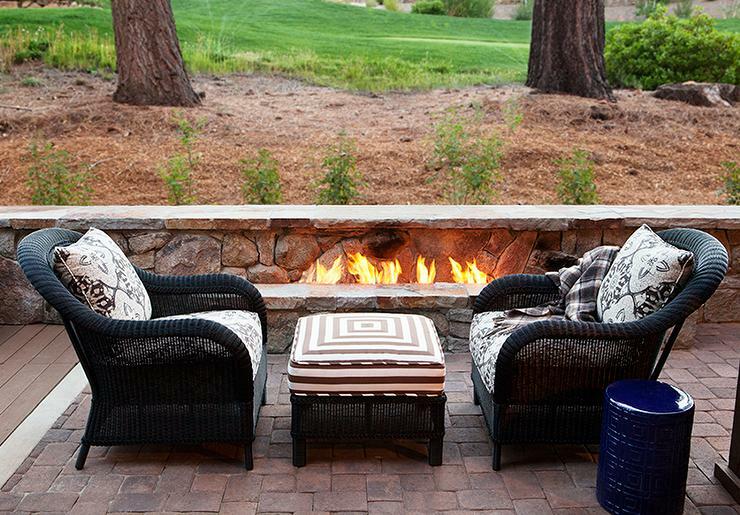 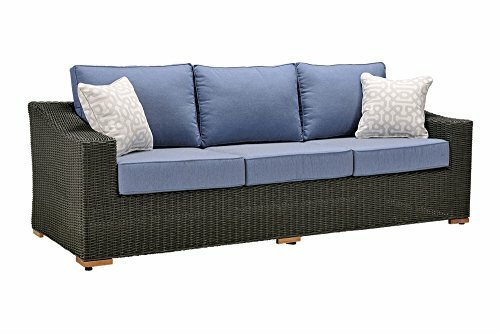 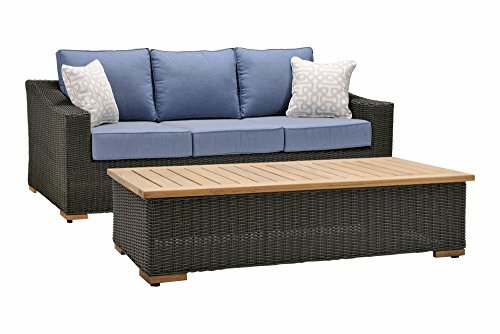 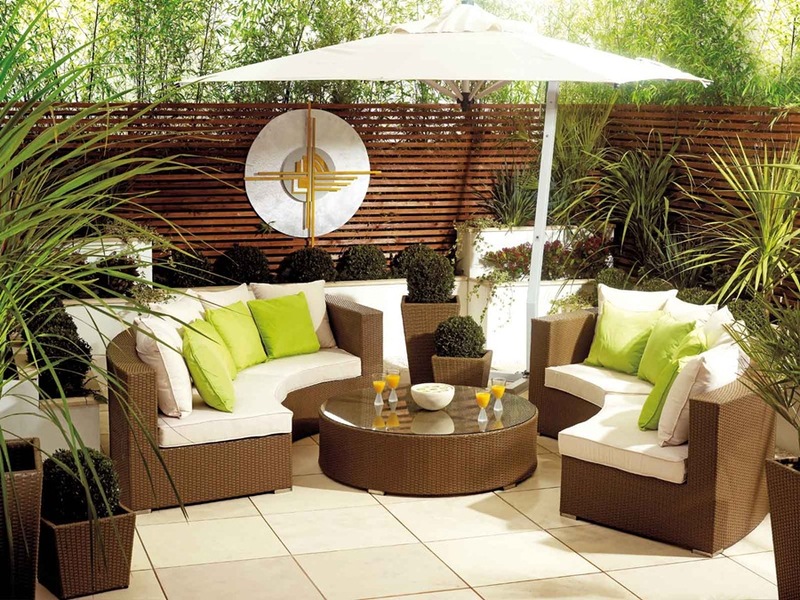 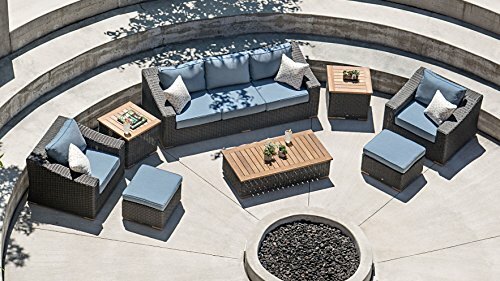 New Boston Wicker Patio Furniture Conversation Set consists of Outdoor Sofa and Coffee Table.